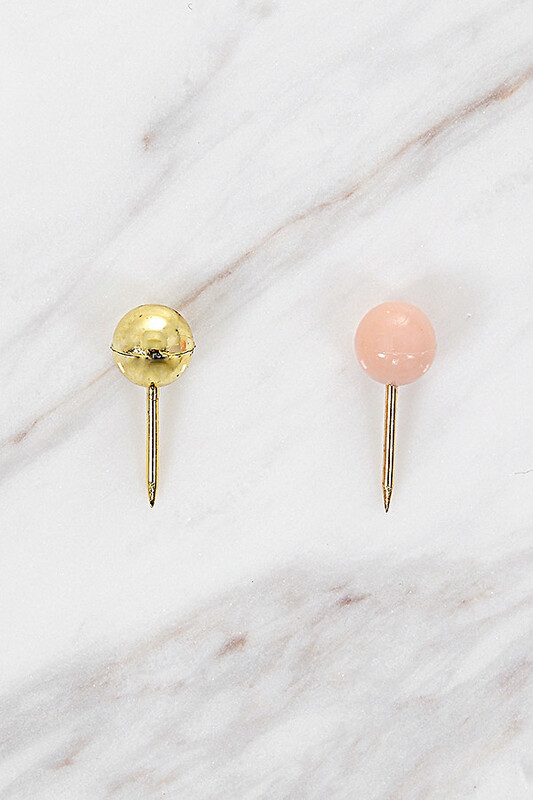 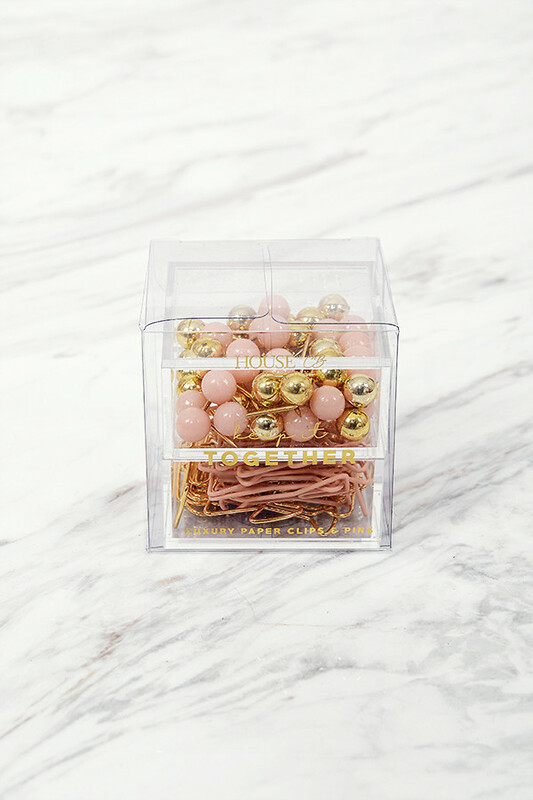 A super cuteeee little box of pins and paperclips, all in our signature HOCB pink and gold. 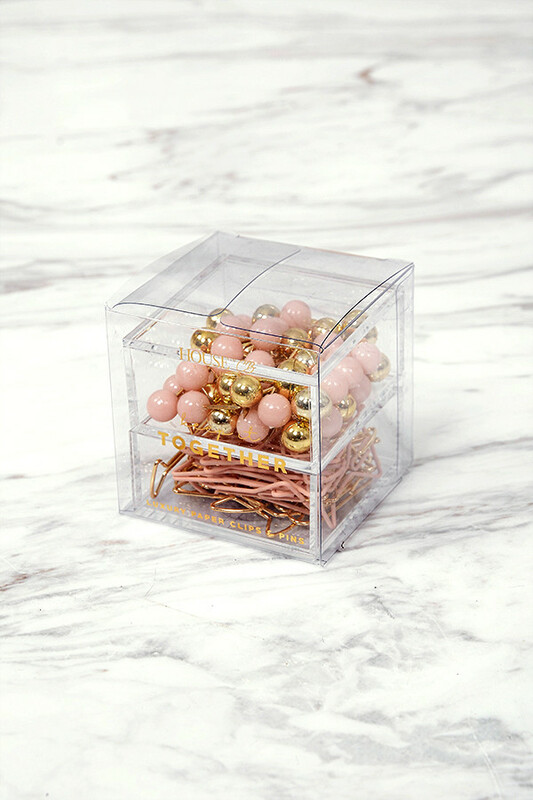 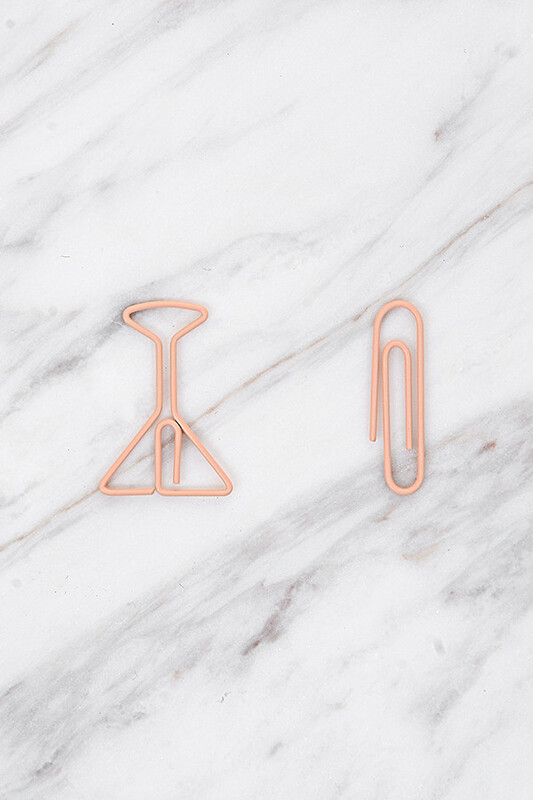 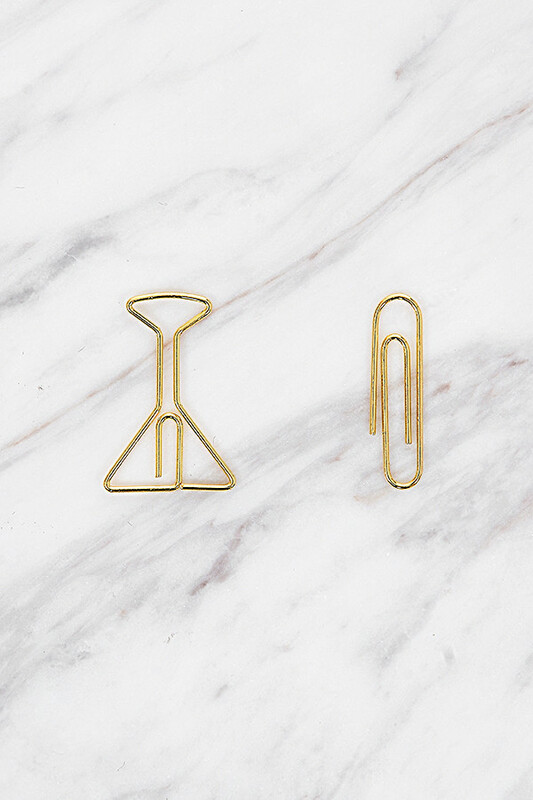 Containing a mix of pink and gold round head pins and regular and cocktail shaped paperclips. 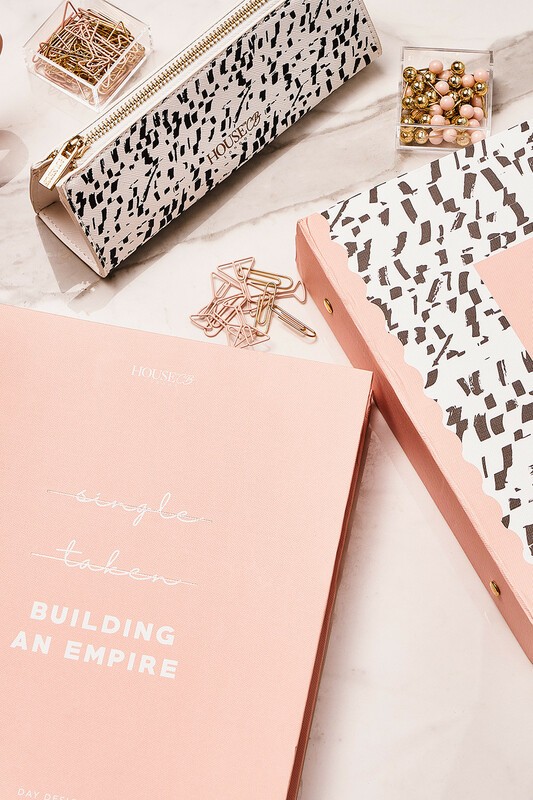 Great little gifts for your besties or you.